The Pink House is available for group outings, and coffee cupping sessions / barista courses can be booked in advance as well. 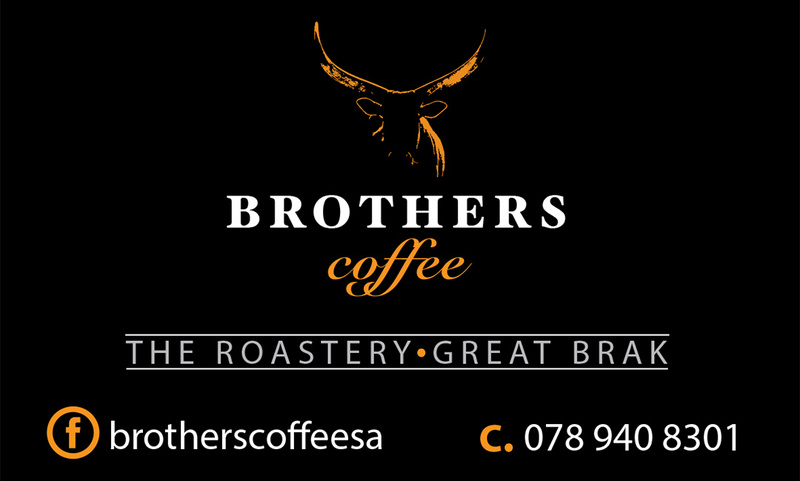 Brothers Coffee Roastery is only open on certain days during the year (school and public holidays) – contact Ben and Sunel for bookings and to check their opening hours. 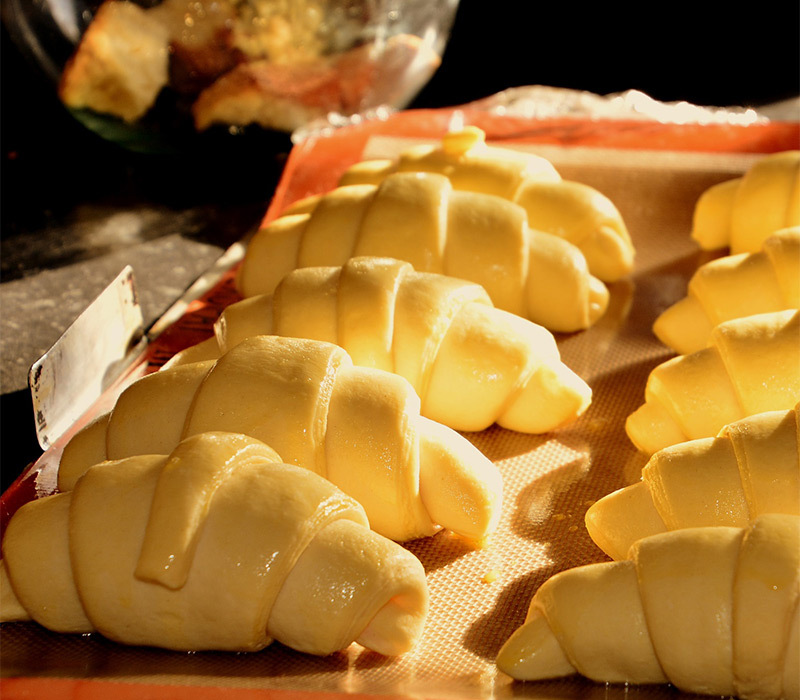 Freshly baked for breakfast – a perfect match for a delicious cup of Brothers Coffee. 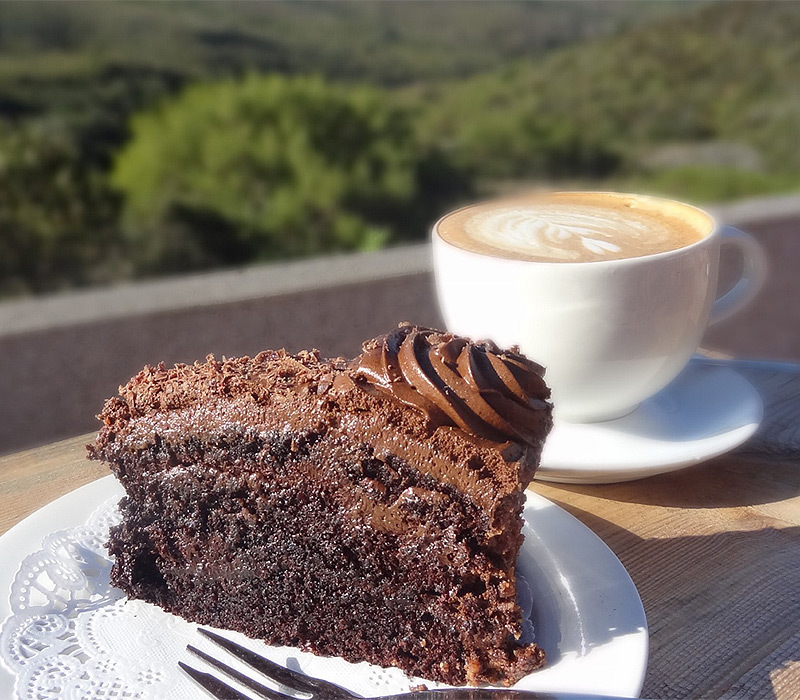 Delectable cakes served – with a view. 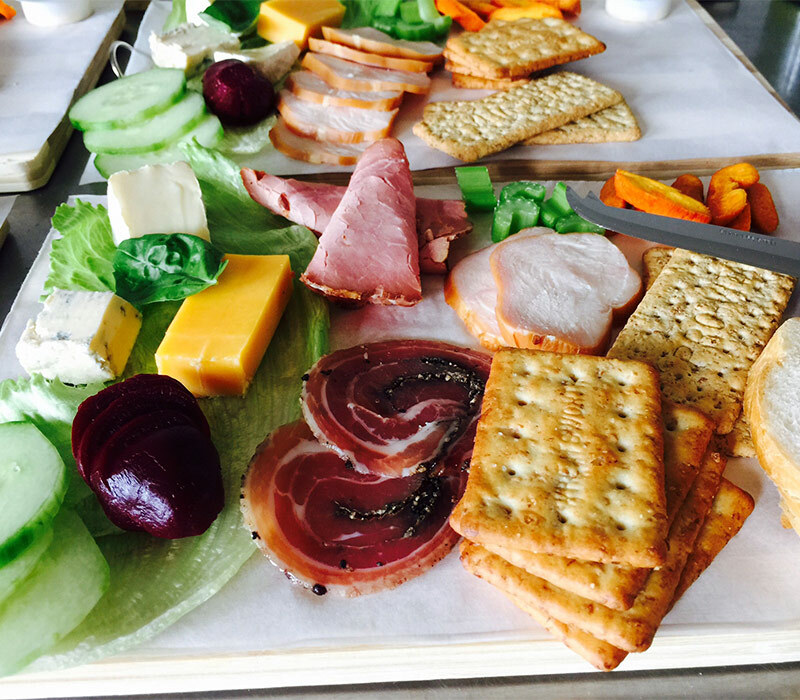 Platters with a selection of locally sourced cold meats and cheese available by arrangement. 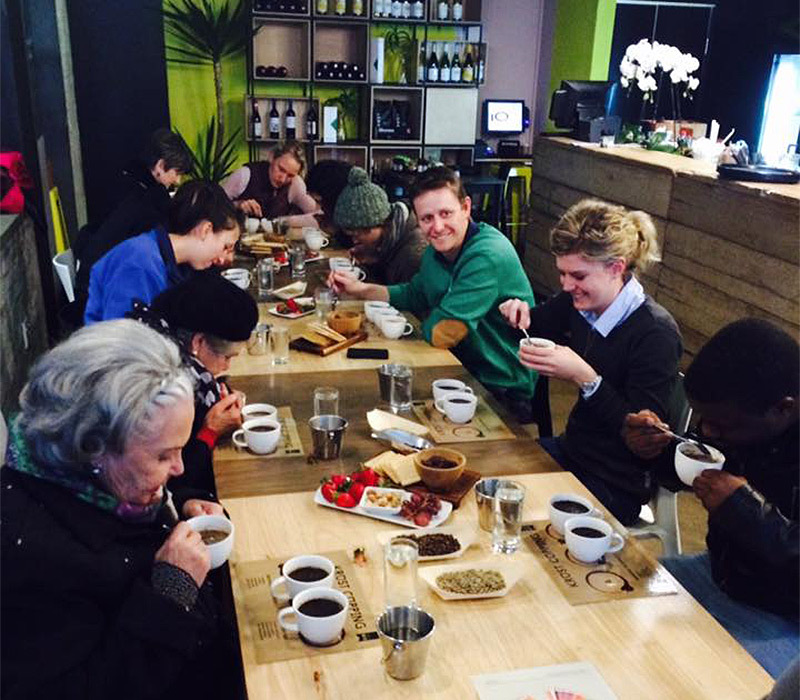 Book a cupping session to learn all you need to know about coffee (this one was hosted by Ben at Krust Café in George). Freshly roasted coffee always available from the Brothers Coffee Roastery.